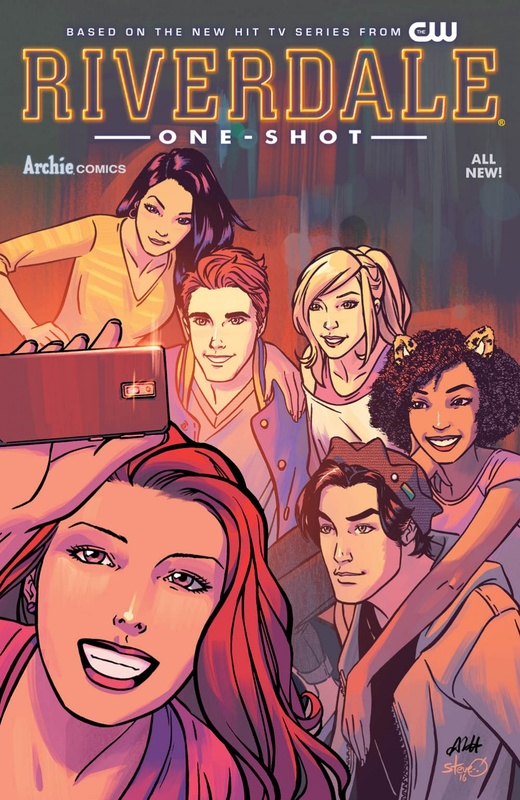 Riverdale has been running on CW for five weeks now with no signs of stopping, so it was inevitable that the show about a comic would eventually get a comic about the show. Apparently coordinated by Archie mastermind Roberto Aguirre-Sacasa, the Riverdale one-shot gives us some insights into Archie, Betty, Veronica, and Jughead in the summer weeks before the show’s opening episode. It might have been nice to get the Riverdale one-shot just before the television series premiered, since all four stories feed directly into that first episode, but…well, here we are. Late, but it’s here. The Jughead and Veronica stories are at least a bit more interesting, with the Veronica tale in particular, giving us our first real look at Riverdale‘s take on Hiram Lodge. (If you’ve been questioning whether Veronica is more than just played by a Latinx actress, this story confirms that yes, Hiram is Latinx as well.) Jughead’s story also gets a little more meaningfully into his head and shows us where his imagination and penchant for writing comes from. While these two stories don’t quite match the price of admission, they at least make it a little more worthwhile. One downside is that in many of these stories, the art doesn’t match the show. The Jughead story makes a concerted effort to have the styles match Riverdale‘s cast, but the remaining three shorts don’t really capture the actors’ likenesses. They look like generic takes on the existing Archie universe. It’s not awful artwork, to be sure; it’s just not a clean representation of the show. 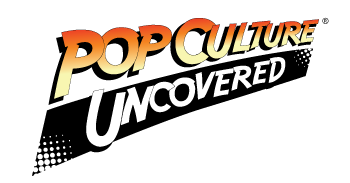 If you’re nuts about Riverdale or Archie Comics in general: then sure, get this. Keep in mind that a free version of this comic will be released on Free Comic Book Day, albeit with only half the stories. If you want to save a few bucks and get the reduced version: sure, go for that one. Rating: Three chocklits out of five.